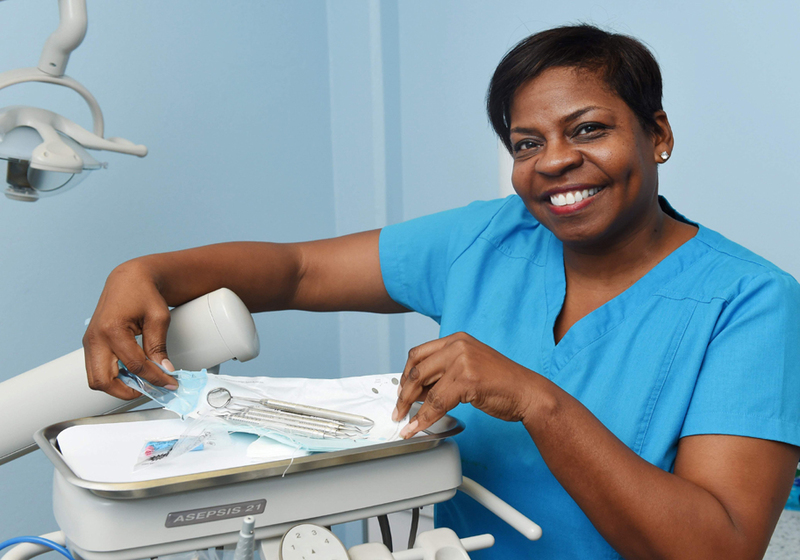 The Bermuda Dental Association has been serving the island since 1964 and is committed to educating the public and promoting oral health. We are focused on representing the interests of the dental profession and maintaining the honor and integrity of the dental profession. 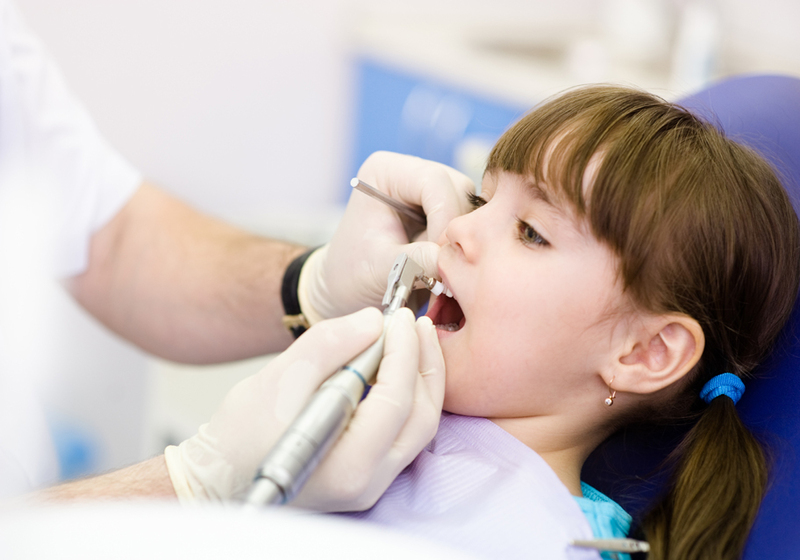 We encourage people to study dentistry and allied services and maintain the spirit and provisions of the Dental Practitioners Act. 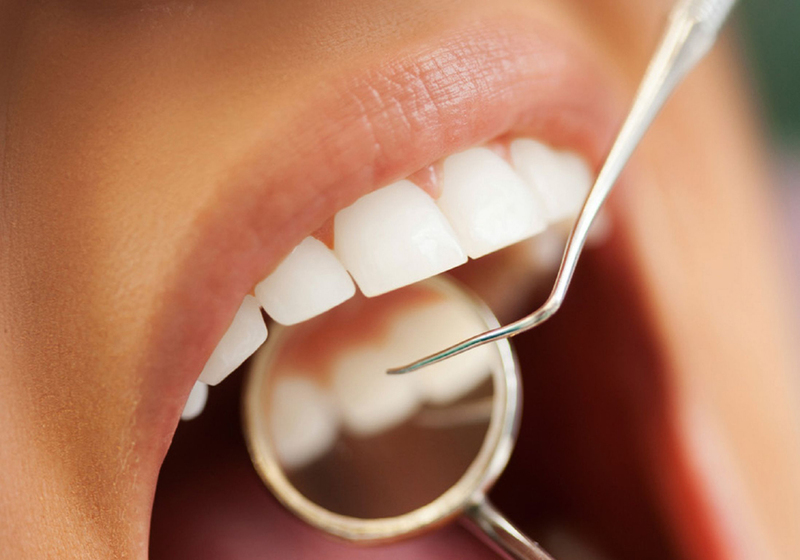 The tooth and gum disease are amongst the most common diseases and are greatly preventable. 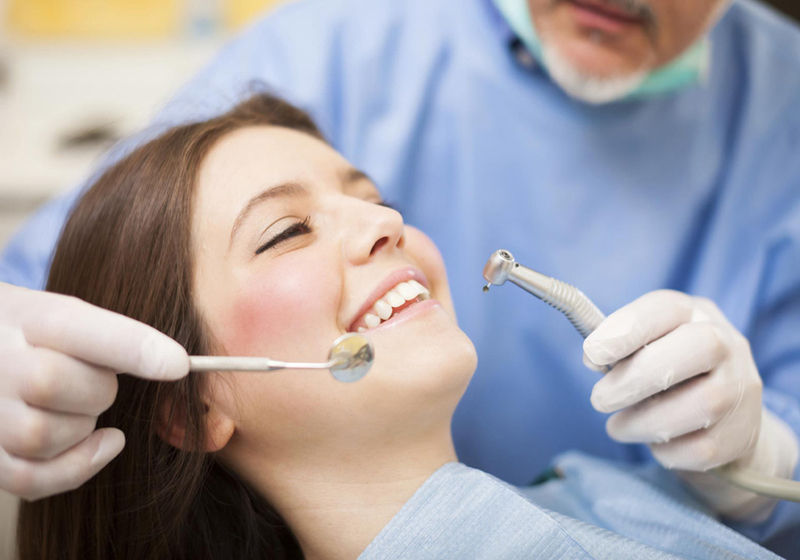 We encourage individuals to visit the dentist regularly in order to keep their teeth and mouth healthy and avoid complex and expensive procedures, as well as ailments such as gum disease. We hold annual conferences in Bermuda and are always willing to discuss your needs. Contact us to learn more about our services!